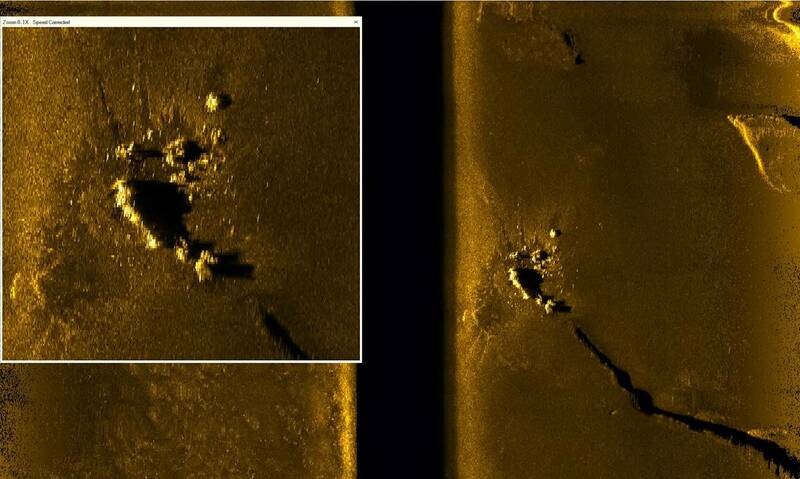 EdgeTech, a manufacturer of high-resolution sonar imaging systems and underwater technology, said its side scan sonar technology was used to help find the missing Argentine submarine, ARA San Juan, which was recently located in 900 meters of water off Argentina's Atlantic Coast after a yearlong search. 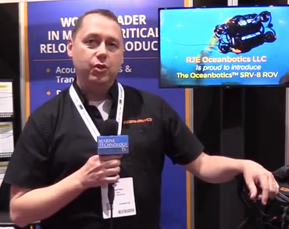 The deepwater search was performed by Ocean Infinity and its advanced fleet of 6,000 meter rated autonomous underwater vehicles (AUV) equipped with EdgeTech 2205 Side Scan Sonars. The ARA San Juan was imaged by the EdgeTech sonar operating at a frequency of 230kHz and a 400-meter range scale. EdgeTech’s tri-frequency side scan sonar frequency combination of 75/230/410 kHz enables the host AUV to perform long range searches in deep water, with the middle and higher frequency providing added resolution for better target identification. 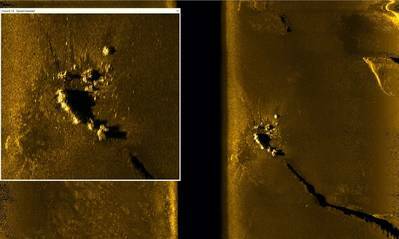 EdgeTech said its side scan sonar systems provide operators the ability to image large areas of the seafloor during deepwater searches when the whereabouts of sunken objects are largely unknown.